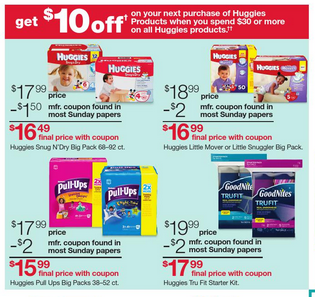 My Memphis Mommy: Kmart Coupon Match Up 1/11-1/17! Kmart Coupon Match Up 1/11-1/17! 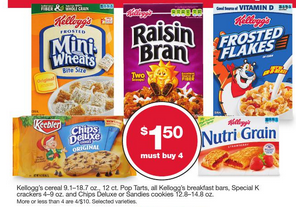 Here are this week’s weekly ad deals at Kmart. Be sure to log in to your SYWR account and check for Shop Your Way Rewards Coupons to load on to your card before you head in! Kmart has expanded their selection of coupons you can load directly to your account as well…Just load them to your SYWR account to use at checkout!! Kmart no longer regularly doubles coupons.